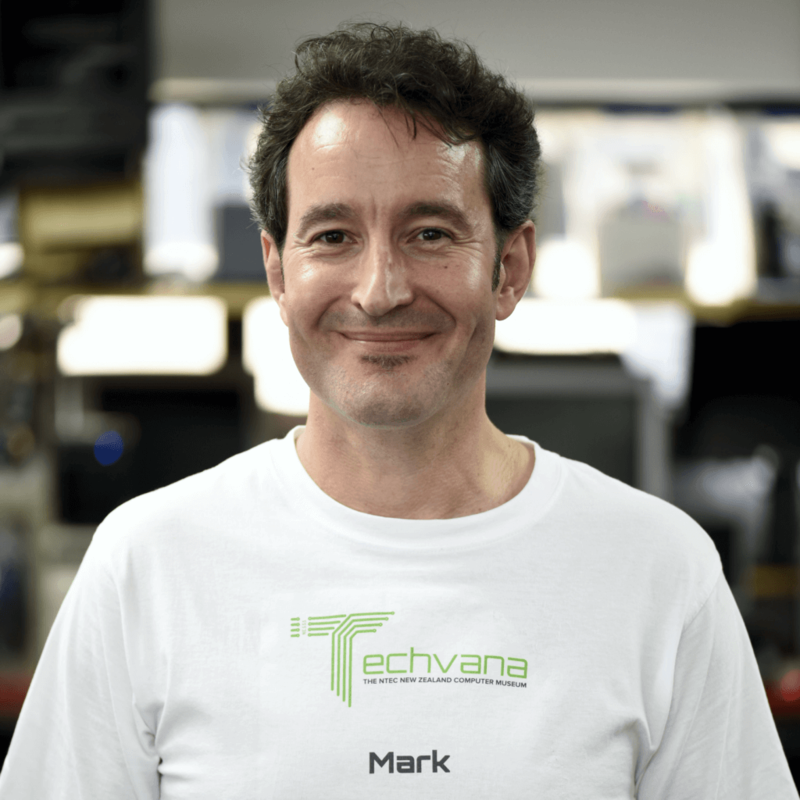 Mark is the tip of Techvana with 30 years of IT and business experience under his belt. An avid collector of all things tech plus bit of a gamer. Mark together with his wife Katie laid the ground work of a computer museum 19 years ago which allows visitors to view and also interact with the exhibits on display now known as Techvana. Mark has experience in the telecommunication industry working for the likes of spark (former telecom) one of the many projects he has worked on with is in the design and deployment of the GSM network being used to date in New Zealand. He also started a couple of other business ventures one of which introduced smart drinks to the New Zealand market which was the precursor to the popular energy drinks widely available in the market to date.